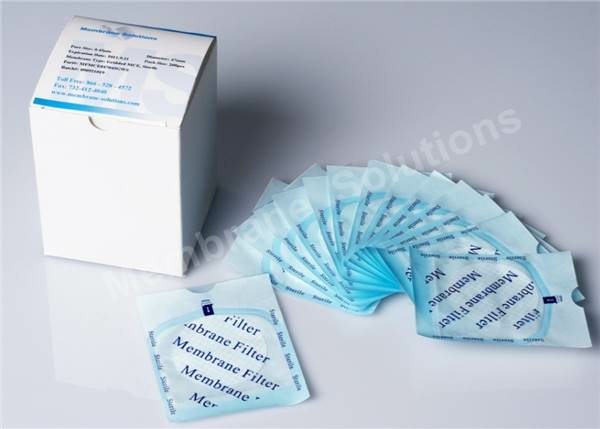 MS® Mixed Cellulose Ester(MCE) membrane filter is composed of cellulose acetate and cellulose nitrate. Because MCE membrane is biologically inert, it is one of the most widely used membranes in analytical and research applications. 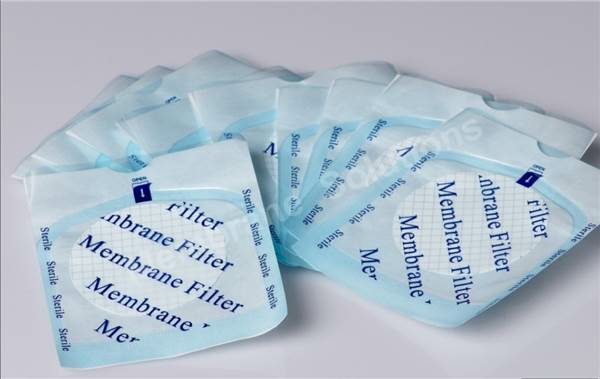 MS® MCE membrane filter is characterized by asmoother and more uniform surface than pure Nitrocellulose filter. Also, the color contrastprovided by the filter surface facilitates particledetection and minimizes eye fatigue. Many microbiological techniques include Colony Counting after incubation as the standard method of quantification. Gridded filters have clearly defined grid lines spaced at3.1 mm intervals. The special ink usedis nontoxic and completely free from bacterial growth inhibitors. White gridded disks are designed for General PurposeExamination of all Microorganisms, the recovery andretention of E. Coli bacteria in water/wastewateranalysis as well as other microbiological tests. Black mixed cellulose esters(MCE) are available plainfor automatic colony counting applications, as well asgridded to assist in manual counting procedures,analysis of yeast and mold and Legionella sp.Examination of White, beige colonies. Providing contrast between residue or cell colors and the filter without having to counter-stain the membrane.